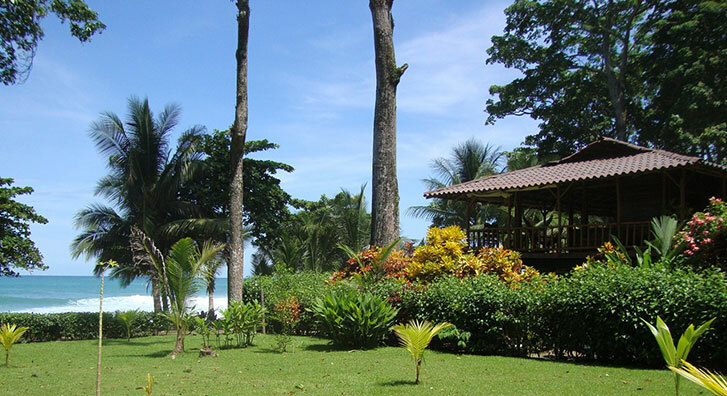 Experience the Costa Rican jungle in this wildlife vacation. Minimum 3 nights stay. Comfortable for 4 or more people. 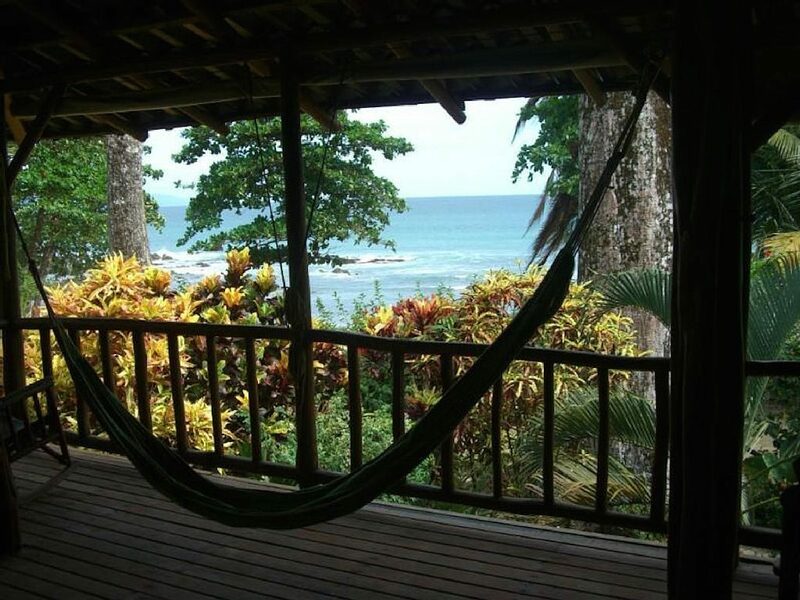 Looking for the ultimate beachfront vacation? 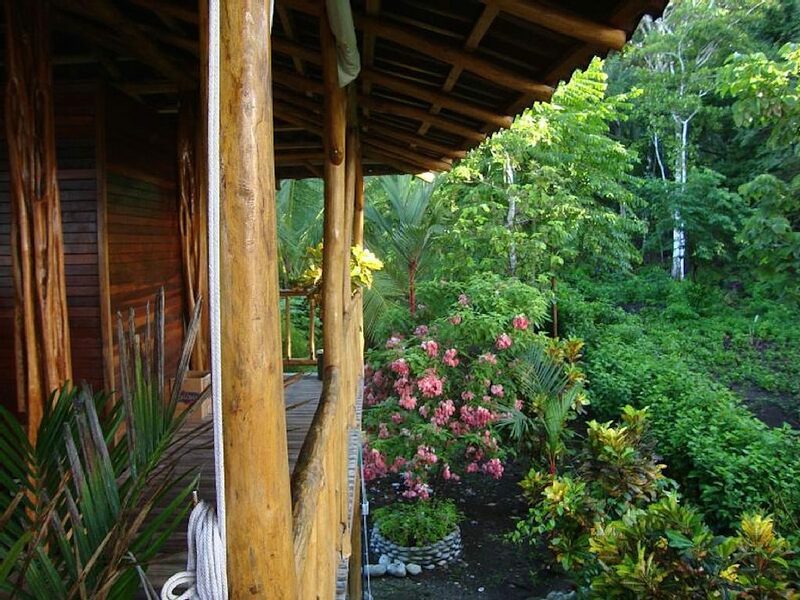 Wake up to the roar of the ocean and the sounds of the exotic birds and animals at our Cabo Matapalo resort. 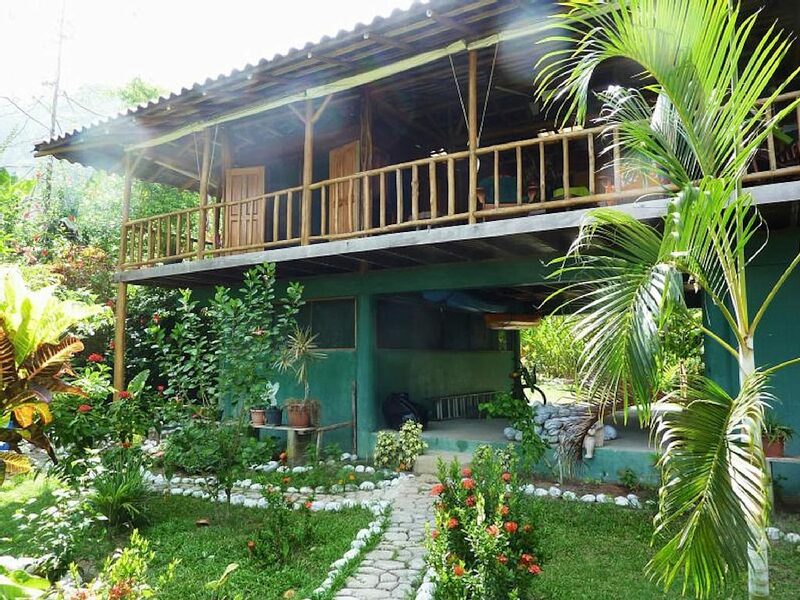 Beautiful “Open Air” two-story beach house with 3 private bedrooms that sleeps 6. 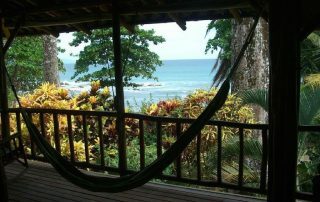 There are 2 hanging Hammocks in main central room for 2 additional guests if needed. 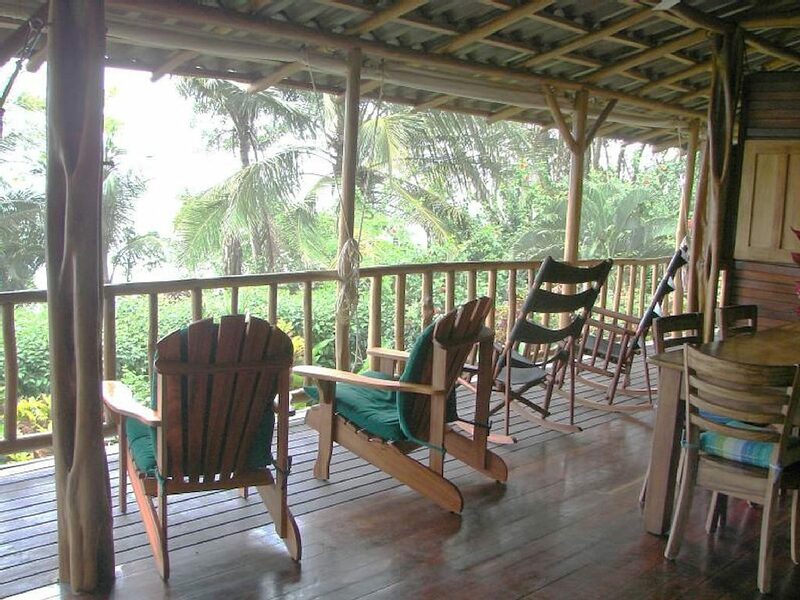 Property is privately situated at the end of Matapalo Beach rd. 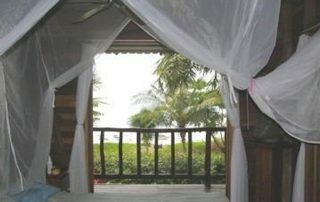 on a pristine secluded beach surrounded by a tropical rain forest on the tip of the Osa Peninsula. 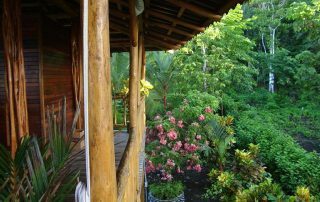 Our elevated ‘open air’ tropical style contemporary wood home has a 360 degree wrap-around lanai deck, fully landscaped with tropical plants, and a small spring fed pool to relax in back yard. 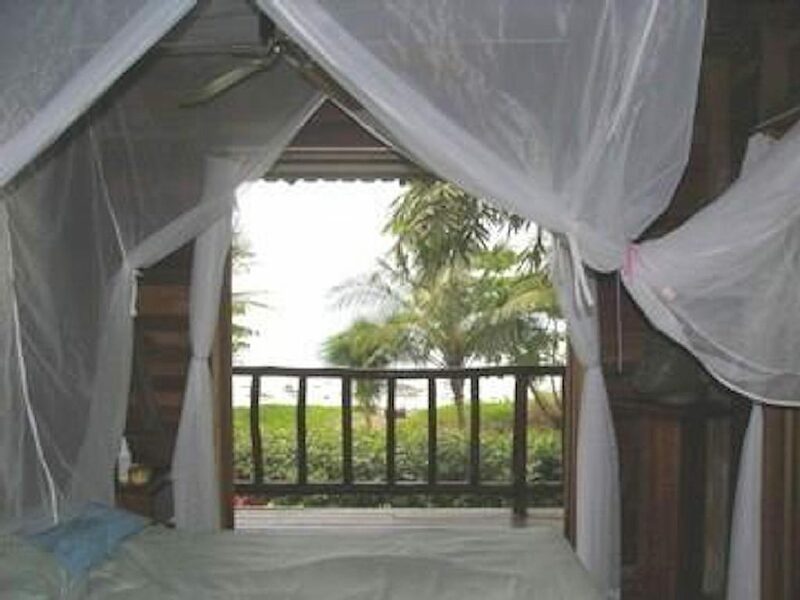 Our beach home also includes an outdoor shower with a view of the beach. There is also a resident full-time caretaker on site for any guest needs. 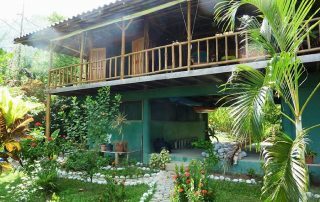 Additional tropical huts and beach camping is also available on the property at different rates, please inquire! Do you enjoy sightseeing? 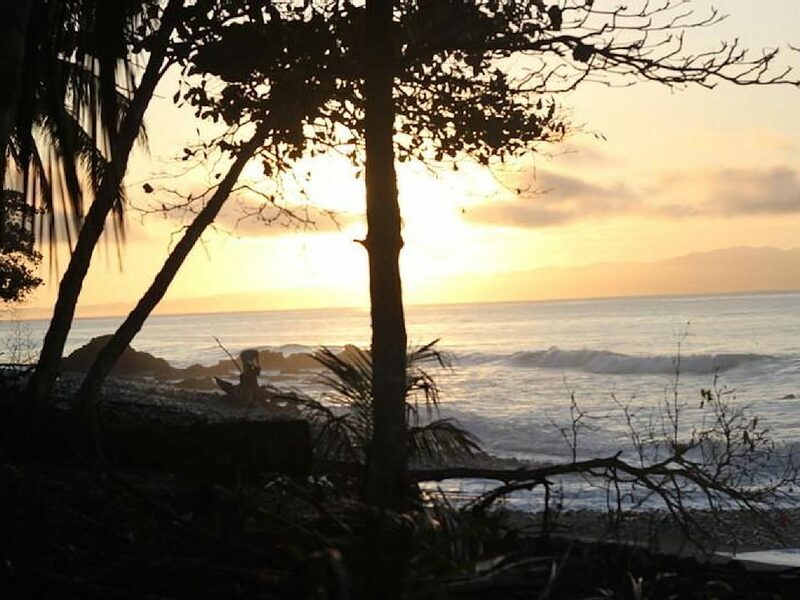 We’ll show you or point you to all the best that Costa Rica has to offer. Please inquire about our tours which include the price of your accommodation! 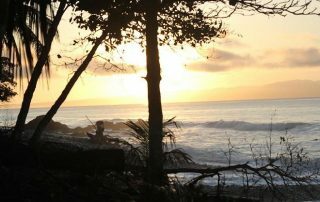 This magical place boasts world-class surfing, fishing, hiking, cycling, zip-lining, white water rafting and hot springs just to name a few! 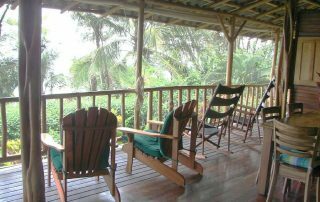 But if just resting and being away from the hustle and bustle of the world is what you have in mind, we can make that happen too! Green living on the ocean is what this place is all about.